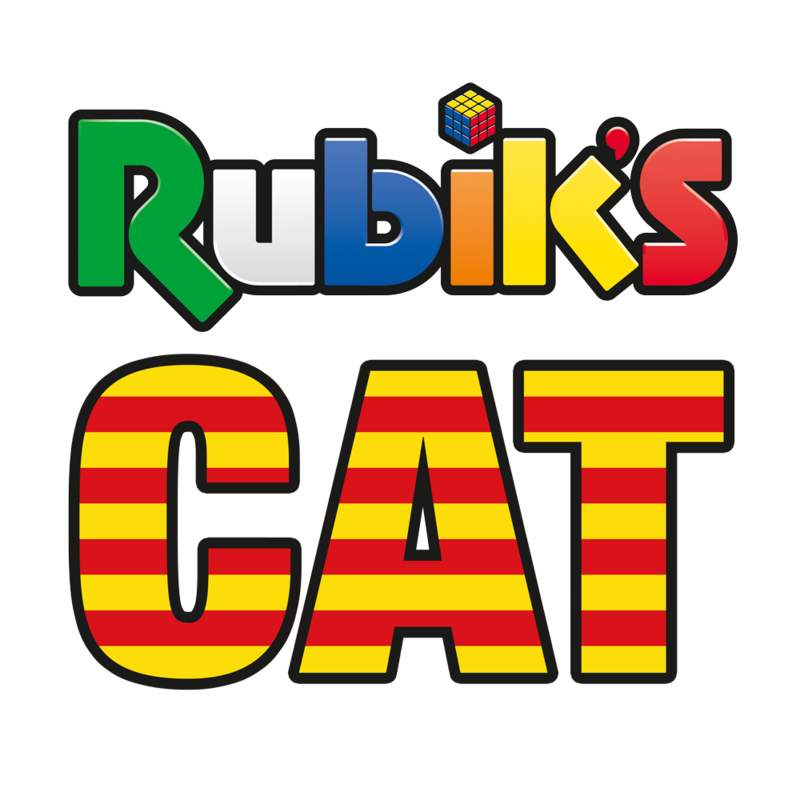 The Club de Rubik de Catalunya is an association whose mission is the dissemination of the Rubik's Cube. The association is founded in 2008 in Terrassa, coinciding with the celebration of the first World Cube Association championship there. Since then, we have organized numerous championships throughout Catalonia and even in Andorra. Our main objective is the promotion of speedcubing and the organization of official championships, but we also organize exhibitions, workshops, mosaics and all kinds of activities for corporations, schools and entities. If you want to organize an activity related to the Rubik's Cube, you can contact us through the following form and we will contact you as soon as possible. We also organize regular meetups, which serve as a meeting point for all Catalan fans to the Rubik's Cube. In the meetups we practice, we have a good time and we share our liking with colleagues of all ages. You can follow us on our social networks to find out all the news about our activities and the world of the Rubik's Cube.